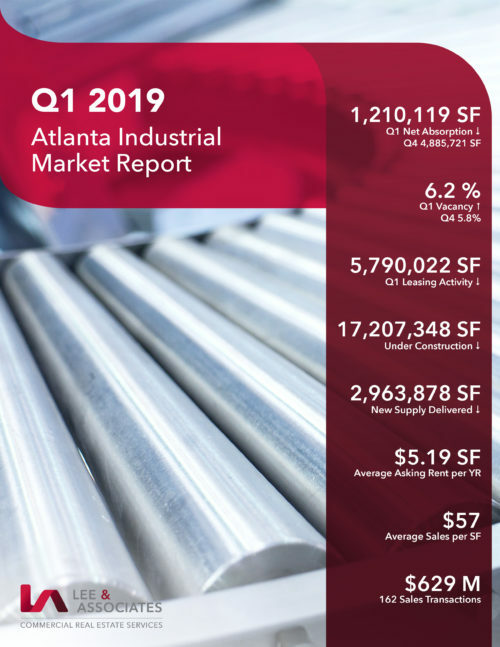 Click HERE to read our full Q1 2019 Atlanta Office Market Report. 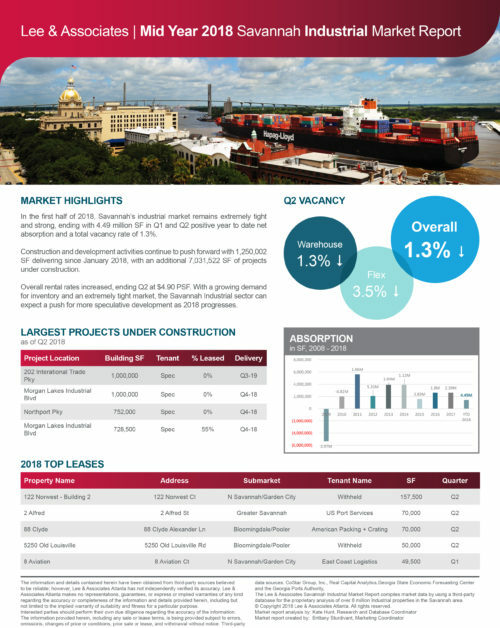 Our Year End 2018 Savannah Industrial Market Report is in. Click HERE to read all the details. 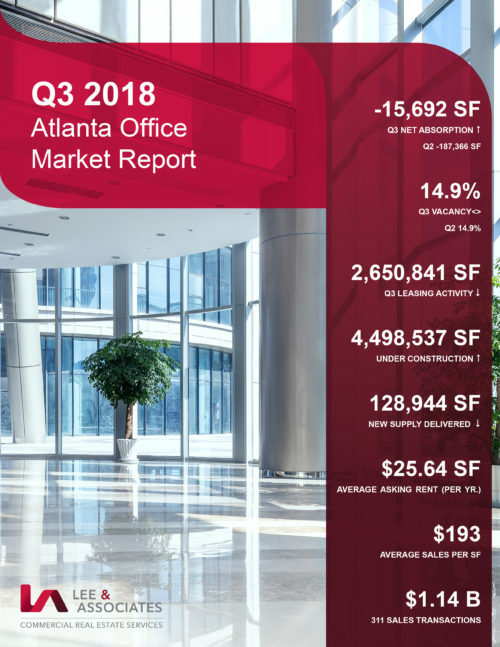 Our Q4 2018 Atlanta Office Market Report is now available. Click HERE to read it. 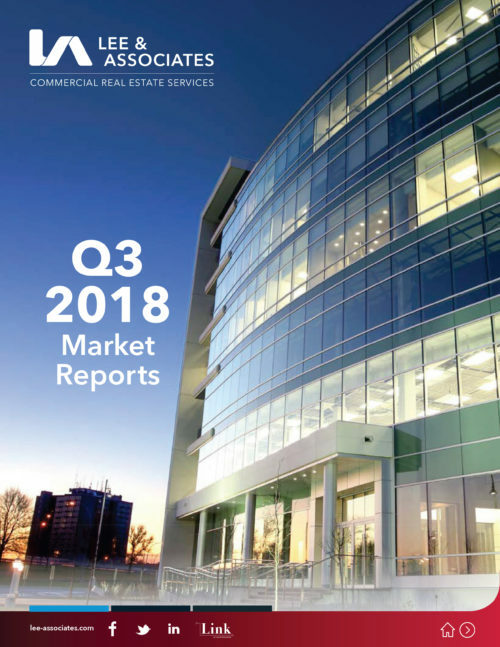 The Q3 2018 Corporate Market Reports have arrived. Click HERE to read them! Click HERE to read our Q3 2018 Atlanta Industrial Market Report. 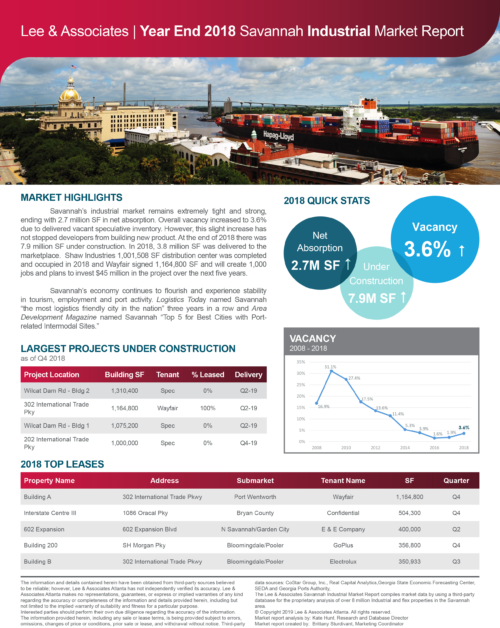 Click HERE to read our Mid Year 2018 Savannah Industrial Market Report. 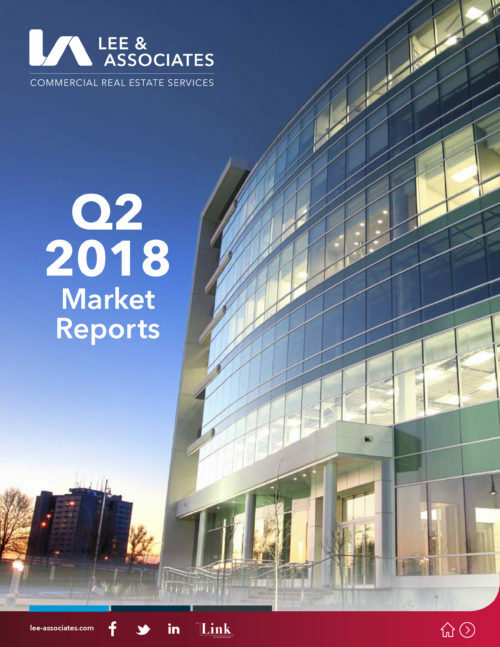 Click HERE to view the Q2 2018 National Market Reports.